A trip for the future? 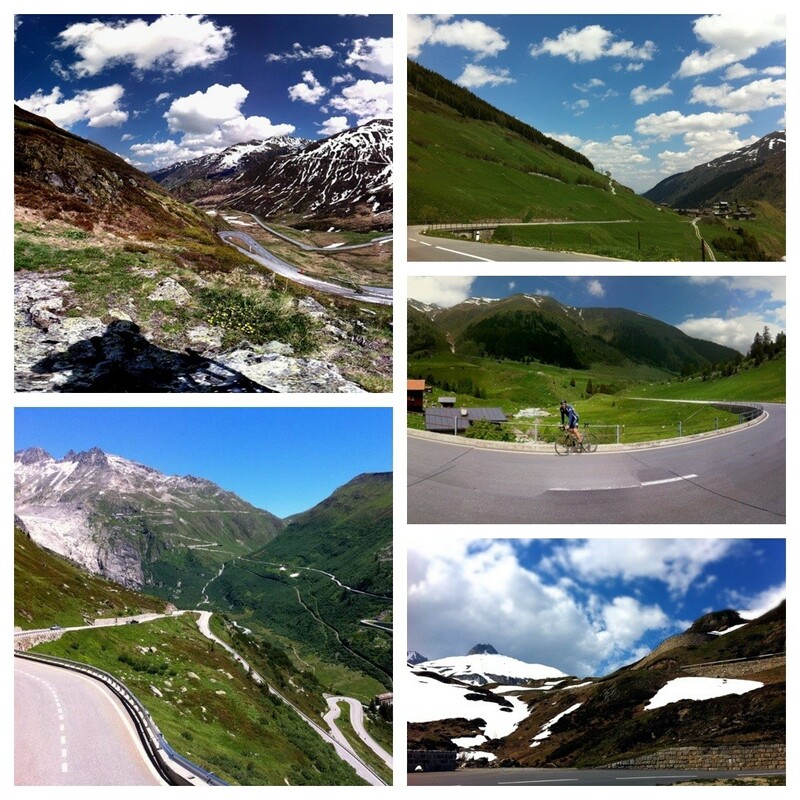 An Instagram post from a friend in Switzerland triggered a little look at the roads around one of my favourite ski destinations, Andermatt. 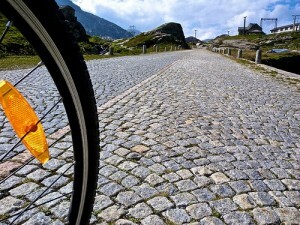 I suspect that those weekends I spent in Northern Europe this spring have given me a bit of a pave fetish as, when I saw the picture below, I got a little excited at the thought of a possible trip to Uri in late summer! 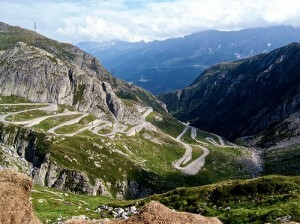 Pave in the Alps; and it looks pretty good. There’s a great place to stay in Andermatt that’s perfect for touring from: Basecamp-Andermatt – I’ve stayed there more than once in winter and never been disappointed. At around 40 CHF a night it’s a bit of a bargain too. 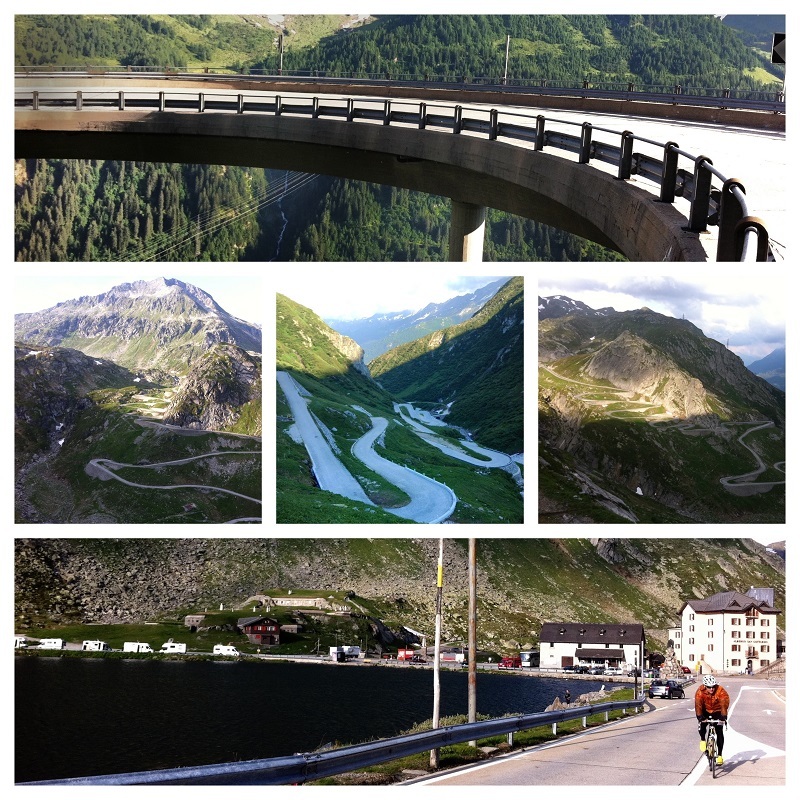 There seems to be plenty of 100km+ Circular rides with climbs in excess of 3000m from Andermatt and the train opens up quite a bit of point to point rides. 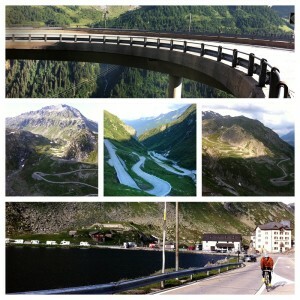 Here are some pics from the legendary Tremola cobblestone road over Gotthardpass. 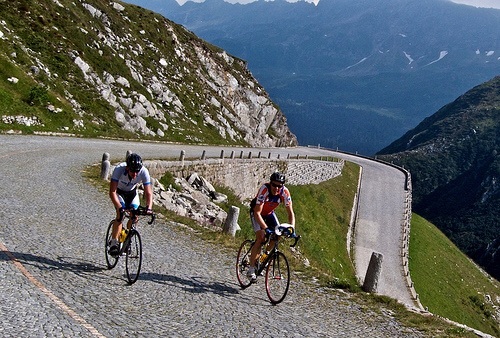 You can easily ride it uphill. 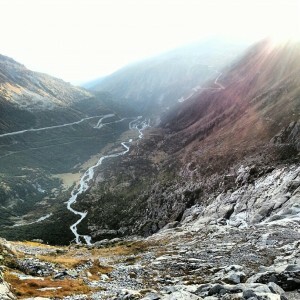 Downhill i would not recommend. 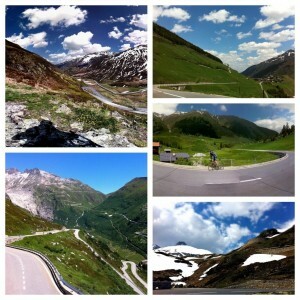 So, if any Wheelers fancy a trip to Switzerland this or next year let me know. 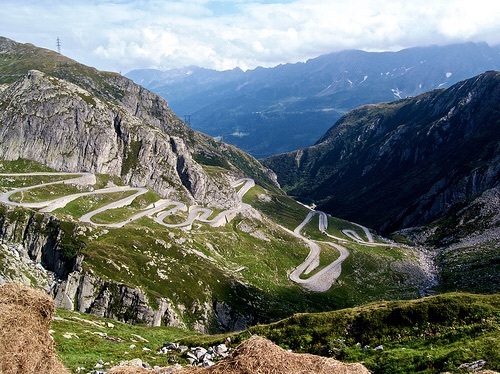 More information on the St. Gotthard pass can be found here.